Let’s make this facebook official, friends! 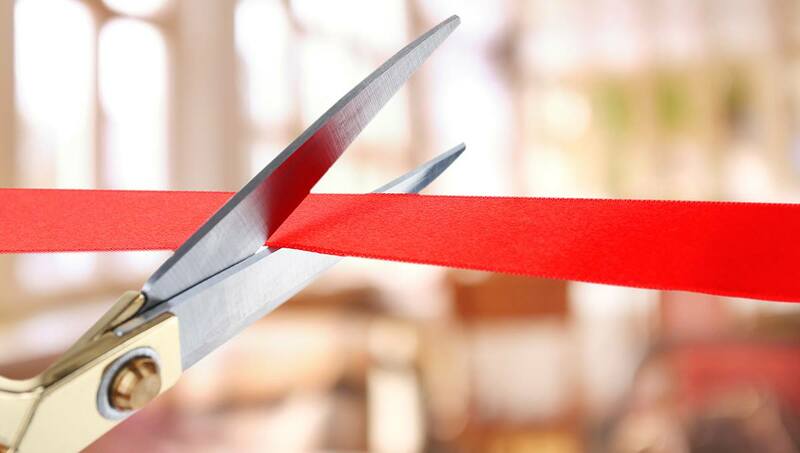 Our friends at the Lincoln Chamber of Commerce and YOU will be joining us for our inaugural ribbon-cutting event at Turbine Flats Project on Friday, February 1. Also, come cut a rug with us following this event for our First Friday extravaganza, “The Silver Standard”, starting at 6pm.